The Allen Tate Family of Companies is an official partner of this great American institution – the Carolina Panthers and the NFL. The pride and passion this team and the NFL bring to the Carolinas is paramount. Every community, every organization, and truth be told, every one of us needs something to be excited about and to rally around. The Panthers organization is worthy of our embrace. I have a feeling (like I do every year at this time) that this is the year for another championship run. But that’s the magic of football at this time of year. Anything can happen. Anything is still possible. Team Tate is also Team Panthers. 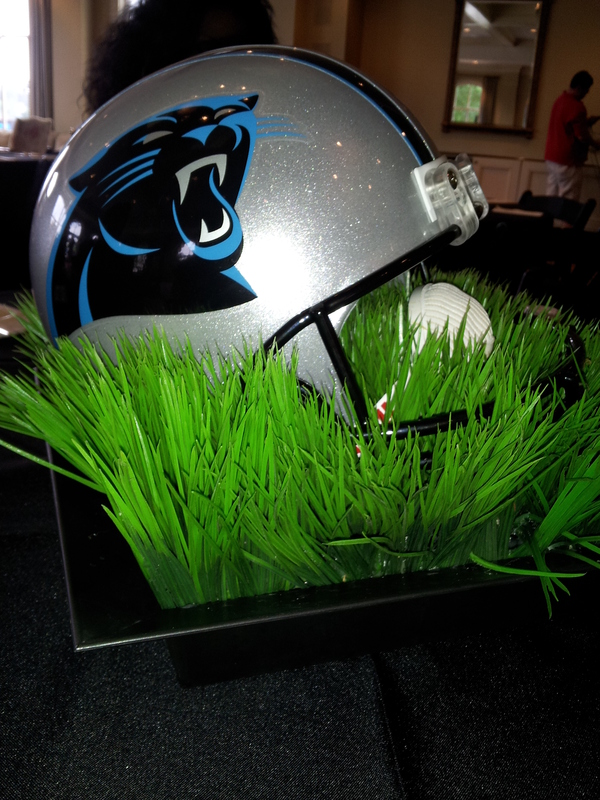 Watch for our mid-season Panthers Contest beginning in late September. And get out your black and blue. It’s time for the Allen Tate “home team” to cheer on our NFL “home team.” We’re a proud sponsor of the Carolina Panthers!